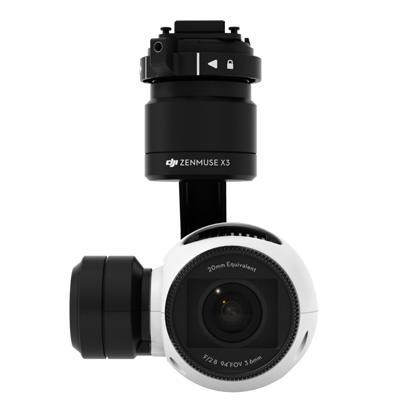 If you are trying to decide which DJI Zenmuse X-Series camera is right for you, please take a moment to review the comparison data below. They are good cameras for the right application. 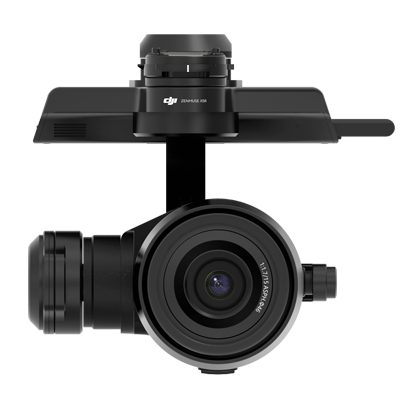 The information is from DJI website. I hope this helps. 1. D-LOG is a video mode that offers a broader way of color correction options in post-production. 2. 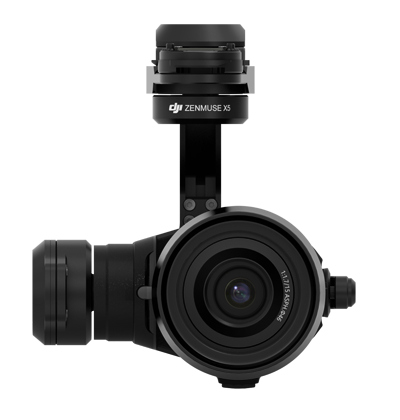 DJI CineLight is a software for the management and editing of the CinemaDNG footage.